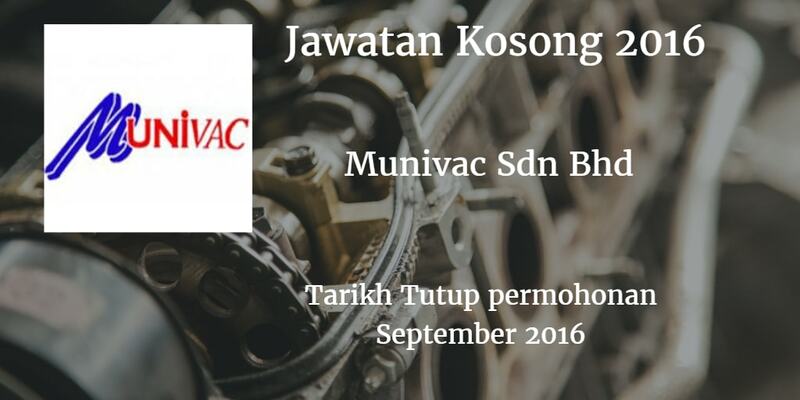 Munivac Sdn Bhd, Johor membuka peluang pekerjaan terkini bulan September 2016 ini. 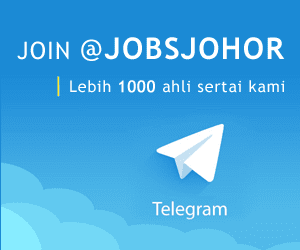 alMinimum SPM holder or equivalent or minimum 1 year related working experience. alMust possess at least a Certificate in relevant discipline or minimum 2 years relate d working experience. b)Good communication skill in Malays and English. alMinimum 5PM qualification or minimum with 1 year working experience. clAbie to drive forklift and stacker. alMinimum 5PM holder or minimum 1 year related working experience. d) Able to work beyond normal workim hours.